Are some of your radiators cold in certain places? Are your radiators over 20 years old? Sounds painful but your central heating system will love it! Powerflushing a central heating system is designed to address the problems caused by the accumulation of sludge, corrosion deposits and scale. The main benefits are improved hot water circulation and reduced boiler noise. It works by creating a powerful fresh water flow that removes debris from the system. In hard water areas the accumulated limescale with corrosion deposits in the heat exchanger could reduce the boiler efficiency by over 5%. 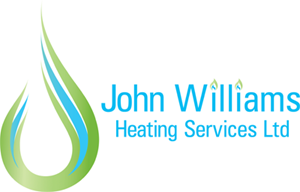 This means you are using more energy than you need to – Powerflushing will save you money and help keep your boiler and central heating system working efficiently. Please note that we are registered Gas Safe Installers and Oftec registered installers. For more information please call our Team on 01249 709024.